Academy allows doc shorts to be up to 40 minutes in length. Rated: These films are unrated, but content is rigorous and not suitable for children. PLEASE only exit between films. All five documentary shorts for $15. This is your chance to see the five documentary shorts nominated for an Academy Award®. While for some the big category Oscar winners become predictable, this category is filled with unpredictable emotion and heartfelt stories from voices and visions around the world. 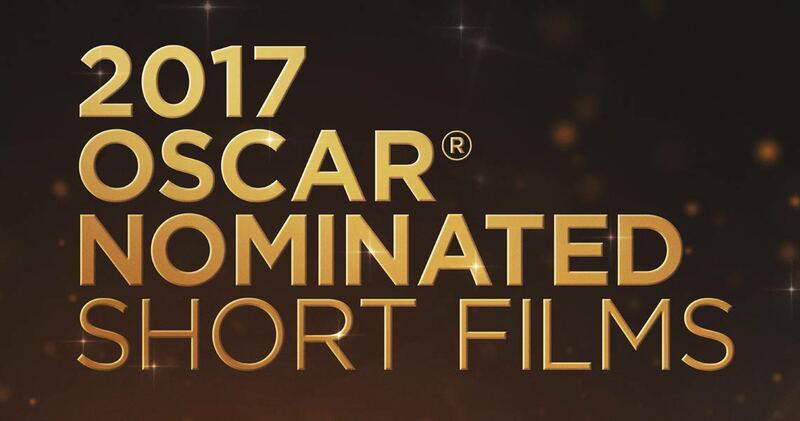 Join us for the Academy Award Nominees for DOCUMENTARY SHORTS – 2017. Our region’s most dedicated and passionate film lovers wouldn’t dream of missing the documentary shorts program. Spend an afternoon being moved by true stories celebrating the human spirit, exposing complex issues, and offering perspective on the lives of others. This is a longer program and we invite guests to stay for as much of the event as they are able, and ask that if you must leave, you exit only between films. We will have a brief 5-minute intermission between these programs. Films are UNRATED. Some include subtitles. Not recommended for those under 14 years.